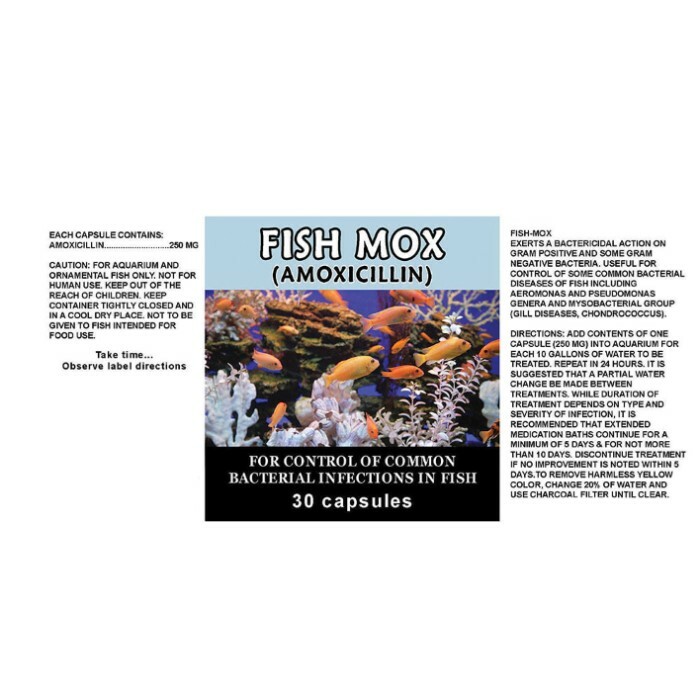 Fish Mox Amoxicillin 250 Mg - 30-Count | BUDK.com - Knives & Swords At The Lowest Prices! 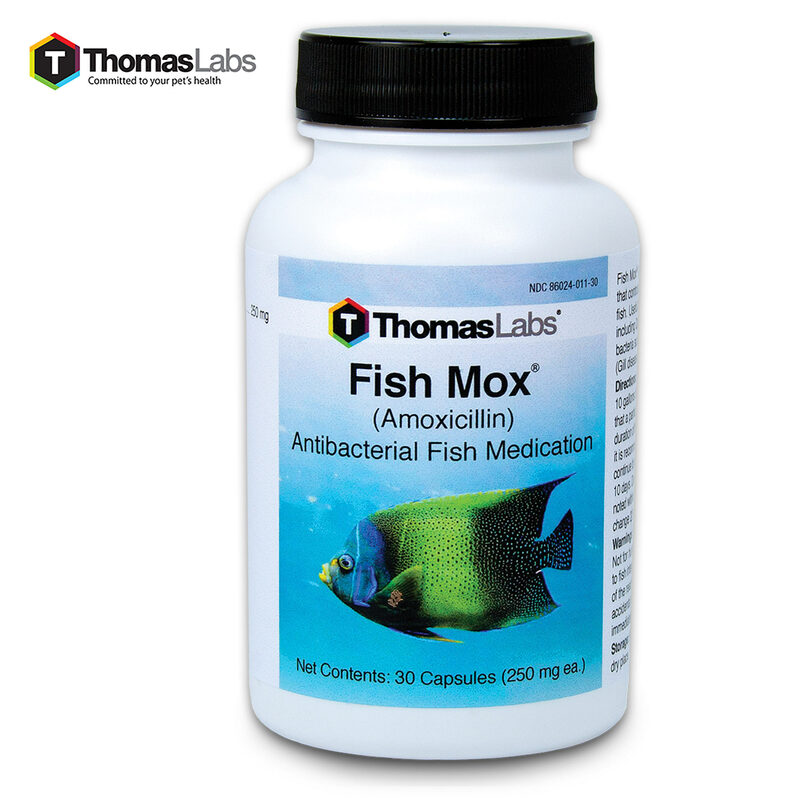 Keep your ornamental fish happy and healthy with Fish Flex, a broad spectrum antibiotic that is used to halt the multiplication of bacteria. Common fish diseases that it is good for include Dropsy, Fin Rot, Red Pest, Aeromonas and Pseudomonas genera and Mysobacterial Group. 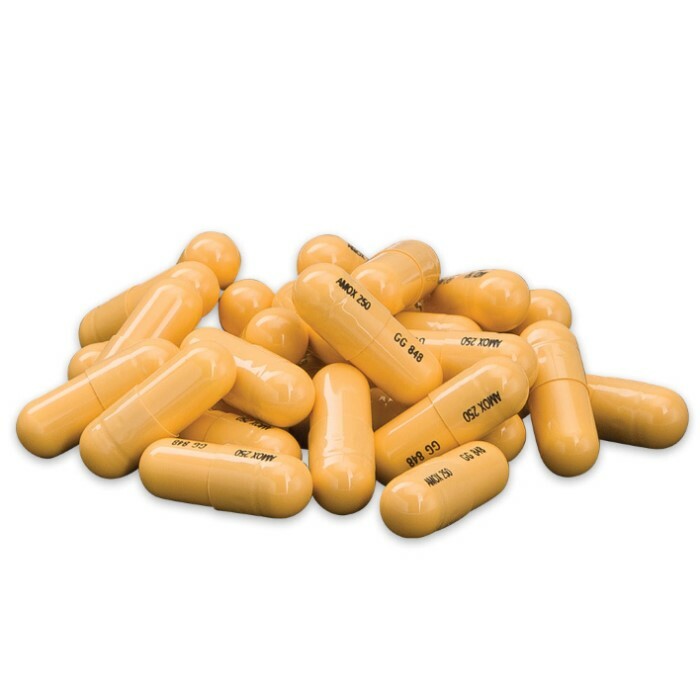 Each tablet contains 250 mg of amoxicillin and, even though the same USP grade is given to it, it is not labelled for human consumption. This should not be used for food fish. This is a 30-count bottle.